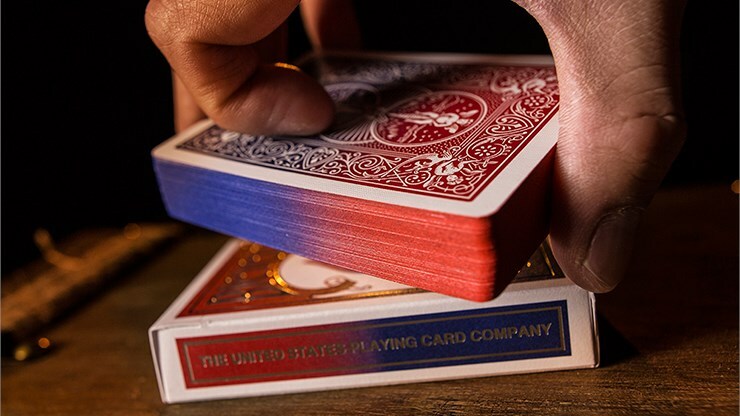 You've probably never seen a deck quite like the Bicycle Ombre Playing Cards, and you might not again! 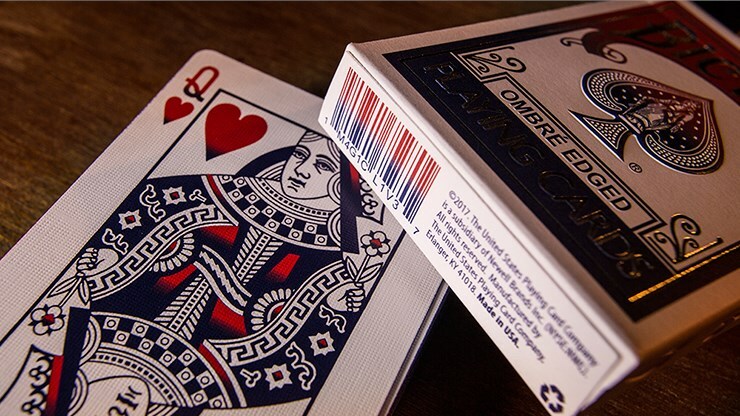 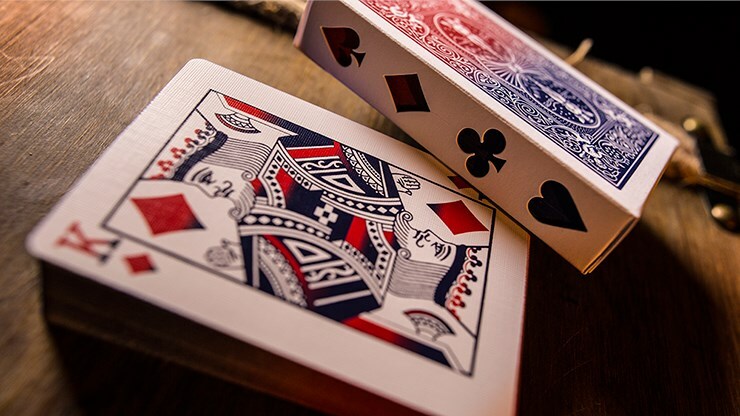 Each deck features a blue-to-red fading on the edges of the cards, a unique and eye-catching detail. 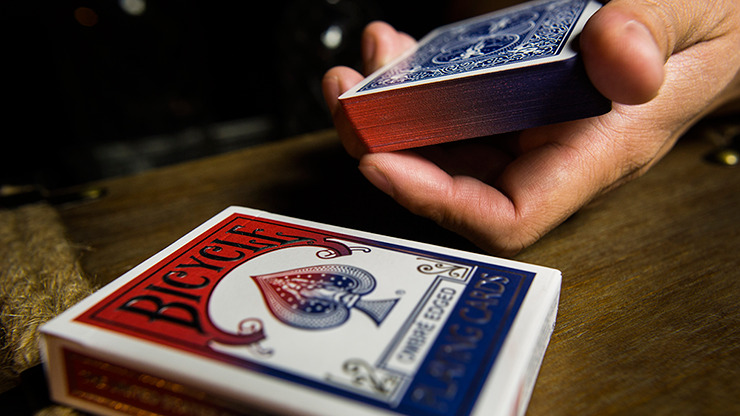 The embossed tuck case displays a similar fading, foreshadowing what lies inside, and is accented by silver foil and hand-gilded pips! 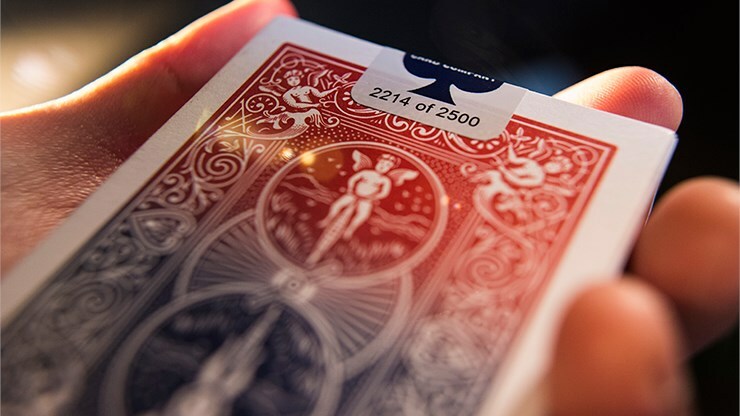 Only 2,500 of these decks were printed, and each is closed with a numbered seal. 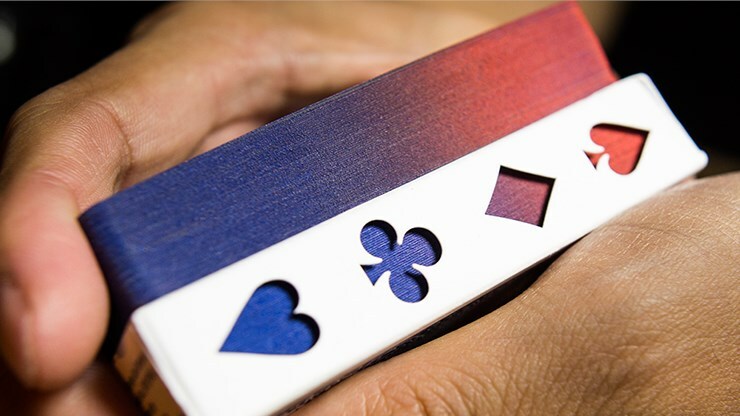 Order yours today before you miss your chance at owning this unique and stylish deck.